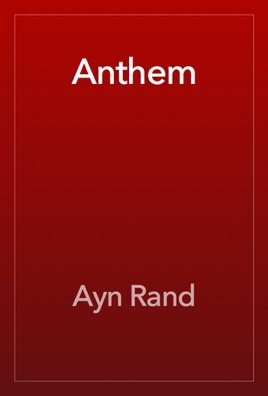 Anthem is a dystopian fiction novella by Ayn Rand, written in 1937 and first published in 1938 in England. 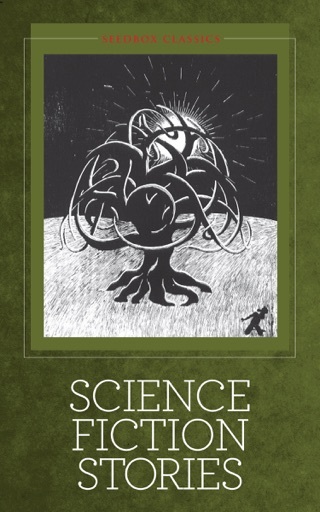 It takes place at some unspecified future date when mankind has entered another dark age characterized by irrationality, collectivism, and socialistic thinking and economics. Technological advancement is now carefully planned (when it is allowed to occur at all) and the concept of individuality has been eliminated. 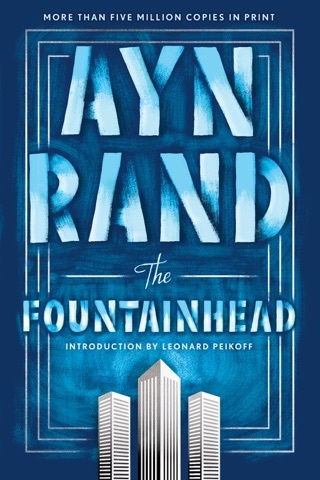 As irrelevant as it is unrealistic, Ayn Rand has given us an absolutely impossible dystopian future in which the world has regressed to a new Dark Age characterized by blind, total adherence to an absurdly extreme form of collectivism—one that even primitive nomads wouldn't fall victim to. 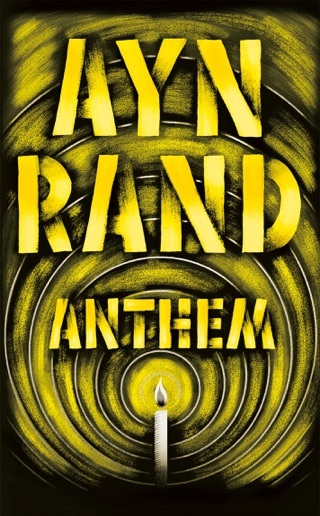 Anyone with an ounce of common sense should be able to see that the narrative, like most of Rand's fiction, is predicated on the existence of a human species that invariably falls into two categories: Ayn Rand's version of an übermensch, and thoughtless, irrational collectivist drones who are helpless to defend themselves against the evils of any school of thought involving a non-Randian social contract. 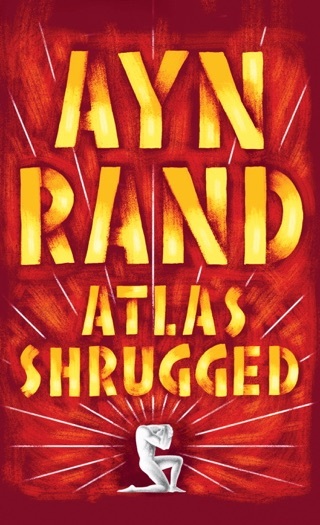 Anyone looking for philosophical dystopian fiction would be better off reading something like 1984. 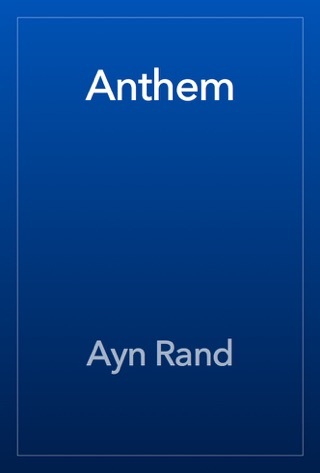 Anthem, on the other hand, is recommended only as a cup of Kool-Aid for existing adherents to Rand's hack philosophy, Objectivism (which boils down to a series of non-sequiturs hastily built on unjustified axioms, in essence designed to take common sense points of rational self-interest into absurd, self-defeating extremes), for those who compulsively avoid depth in their literature or contemplation, or for any suitably depressed cutter suffering a shortage of blades. Starts with promise, but ends up with pages of redundant pontificating.